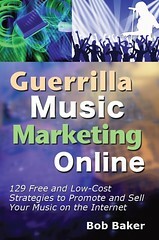 1) Understand the truth about music industry upheaval. 2) Realize that attention is all about context. 3) Know that today's hits suffer while niches bloom. 4) Fully embrace these two keys to music success. 5) Use ideas like this to create a viral video buzz.